I wanna be the very best knight of Ratatosk... oh wait. I'm the only knight of Ratatosk. Where's my printable certificate? CJ’s review of The Liar Princess and the Blind Prince fascinated me because despite loving it, he found it to be an average game. Experiences like that speak volumes about what we look for most in games because they allow us to identify our ideals in a pile of faults. 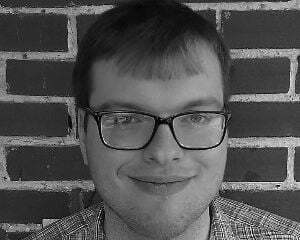 It inspired me to ask myself whether I love any games that are truly average, mediocre, or unremarkable. Then I rediscovered my dusty copy of Tales of Symphonia: Dawn of the New World. If you remember Carter’s review of Tales of Symphonia Chronicles (which includes a remaster of this game), he couldn’t recommend Dawn over Tales of Symphonia in any way. But Dawn’s original Wii release was my intro to the Tales series, and it’s a game I respected a ton on its own merits. And oddly, many of the design choices that make it a lacking game are related to what drew me into it. For the uninitiated, Dawn of the New World is a direct sequel to the legendary Gamecube title Tales of Symphonia. It introduces a new protagonist in Emil Castagnier, and most Symphonia fans cite him as one of their biggest problems with this game. To sum up his personality, he’s a cowardly young man who only fights by forming a pact with the lord of monsters, Ratatosk, that temporarily makes him brash and aggressive. It’s an interesting gimmick for a protagonist, but the plot takes a while to do anything particularly intriguing with it, so for much of the story he’s a timid coward with a generally predictable character arc. This is rarely an enticing trait for a protagonist, and for the most part, it also leaves a bad first impression. 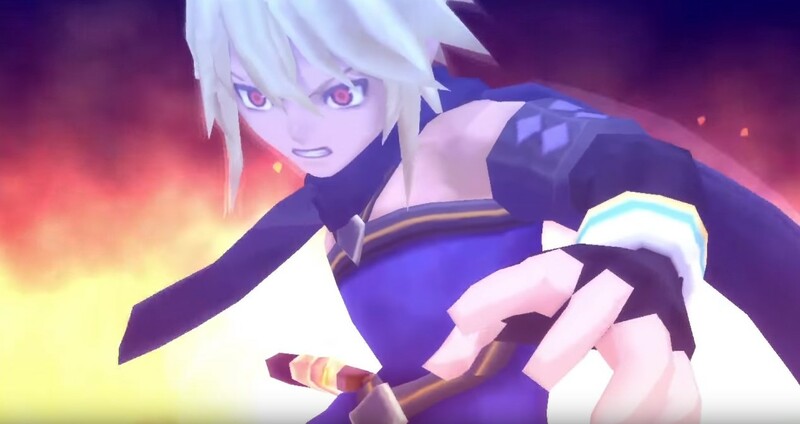 Emil’s motivation to defy his cowardice is a more unique twist as he seeks to confront Symphonia’s previous protagonist, Lloyd Irving, for supposedly decimating the town of Palmacosta. But this plot thread is more interesting in its concept than its execution, as it doesn’t develop into anything as intriguing than it sounds like. He’s accompanied by female lead Marta, who develops a crush on him right away and… huh. I… don’t remember any of Marta’s actual personality traits. I only recall that she falls for Emil before he earns the right to have a love interest. That…that’s a pretty bad sign for the character with second billing. A quick Google search reminds me that she’s a stubborn tomboy, and I now remember how that personality would make her a catalyst to Emil’s gradual manning-up. But this trait never stuck out to me or else I wouldn’t have had to Google her wiki entry. And I normally like tomboys. Exacerbating their issues is that Emil and Marta are the only consistent party members. 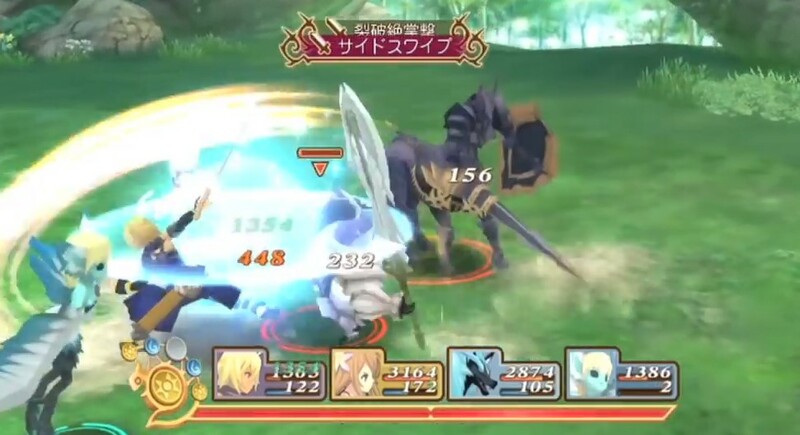 All of the main characters from Symphonia are playable in battle, but they’re rotating guest party members who can’t change equipment or level up. To fill his permanent party slots, Emil can instead recruit monsters like Pokémon, Shin Megami Tensei, or your monster-collecting RPG of choice. That’s a huge step backward for anyone who wanted to play this game to get more out of Symphonia’s characters, which is one of the most beloved aspects of that game. I would say this is better for monster collecting enthusiasts, but actually catching monsters here is a mess. To simplify it as much as possible, you can only recruit a monster after defeating it if the battlefield is “attuned” to any single element strongly enough. This requires spamming spells and attacks of that element while avoiding any other ones. Your AI allies and enemies can disrupt this by casting their own abilities, making this already tedious process much less reliable. Oh, and you still have only a random chance of getting the monster you want after this. Even in my early teens, I knew this process was more annoying than it ever should have been. Yet after getting that process over with, I was excited to fight alongside my new monsters. That's why I was excited to get this game. I already loved catching Pokémon, and Kingdom Hearts enamored me with action RPGs. But Dawn blended together these subgenres together in a way I never expected, and it taught me to recognize some of my favorite RPG tropes. I’m a big fan of supposedly weak and generic monsters turning a new leaf and growing in strength alongside the main cast members. It’s a combination of the underdog and heel-face-turn tropes that gets me excited, and it helps that I always fantasize about playing with exotic, cute, and/or ferocious critters in games. While Dawn’s monsters only fight as AI party members, you can support their growth in various ways you can’t with humans such as feeding them, teaching them new spells and evolving them. This enables a weird, asymmetrical dynamic between the main human cast and monster companions, and that asymmetry between my own party members fascinated me. It still fascinates me in many better RPGs like Dragon Quest V and the Shin Megami Tensei series because I find it a thrilling thematic prospect to join the front line instead of making your collectible critters do all the work themselves. Dawn’s monster system is still flawed, and it seems to exist for no reason other than to enable a plot that constantly splits Emil from other party members, but it appealed to many of my sweet spots in gaming before I even understood them myself. I was also okay with Emil being one of the only regular cast members because I was okay with Emil's character. If I hadn’t played Dawn until today, I probably would have found him just as unlikable of a protagonist as most do. 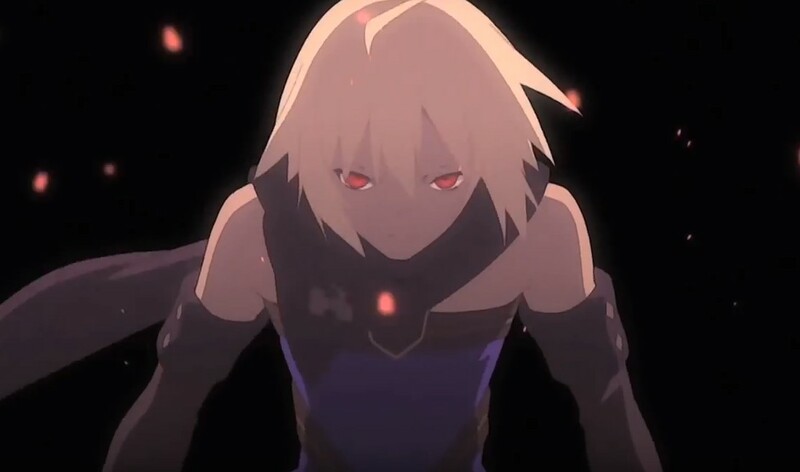 But back then, I identified myself with Emil’s cowardice, and I empathized with him in a somewhat personal way. I had no experience with heroes supposedly massacring my hometown, but I shared his generally timid nature and hesitance to shake up his status quo. Seeing him constantly stumble to muster his courage never frustrated me because it constantly challenged me to reflect upon myself. He interested me because he was the kind of character I needed to see at the time. Frankly, he's not how I matured as much as I have today, and this doesn’t excuse him from poor writing. 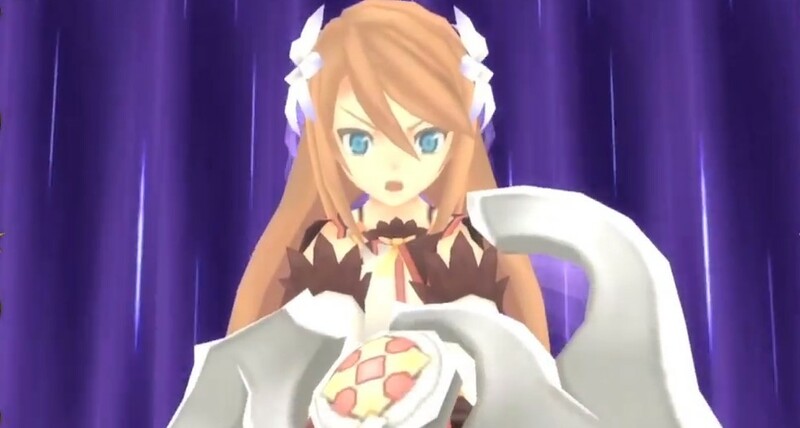 Also, I still have nothing positive to say about Marta outside of completely superficial statements like “She's got a kinda cool fighting style.” But Emil sewed the seeds that would eventually allow me to grow up a bit. That was an important step for me to take. Tales of Symphonia: Dawn of the New World has plenty of faults against its older brother, including several lesser issues I've not even touched here, but I loved it because it tried several ideas that meant a lot to me. If it weren't for several baffling design decisions, those ideas could stand much taller instead of sitting in Symphonia's shadow. Saying “this game helped me grow up a bit” still ignores whether it’s even an objectively well written coming-of-age story or not. But it takes subjective reasons to say I love an objectively mediocre game.